This delicate and creamy foam gently cleanses the skin and remove impurities and reinforces the cleansing process with comfort. Rinse with water for smooth and refreshing skin. 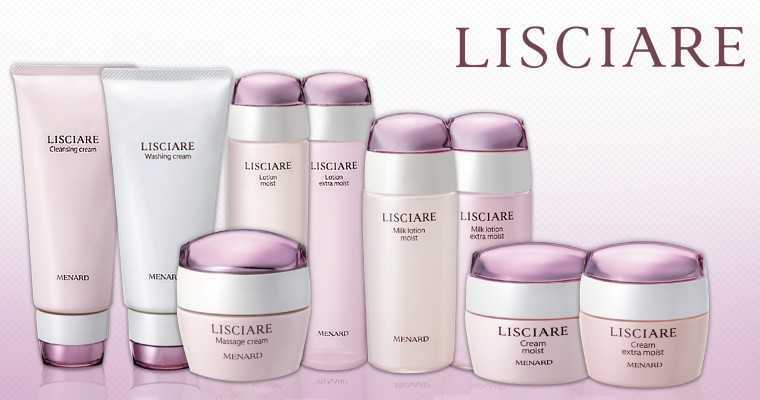 SKU: MENARD329989 Categories: Beauty, Face Cleanser, Facial Brands: MENARD. 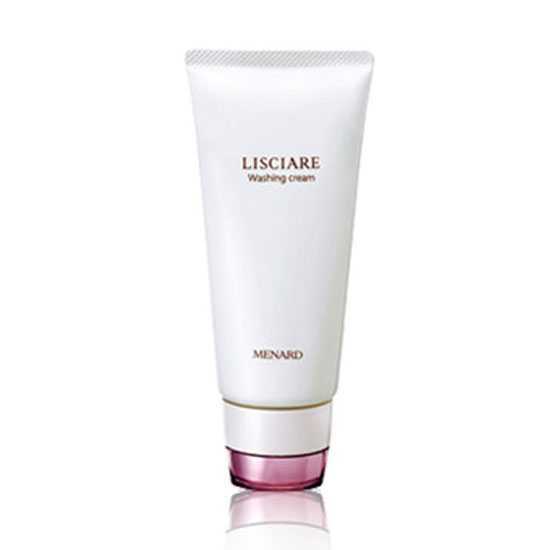 ‘ washing cream that cleans your face with airy, creamy whipped-cream-like foam while providing a moisturizing texture. It lathers quickly into fine foam and washes away old skin cells and impurities. Lather well with lukewarm (water) in the palm of hand. Cleanse the face in massaging motion and rinse away thoroughly. Use twice a day at each morning and night.